Prior to learning the installation steps for WHMCS from cPanel, let’s take a look at what is WHMCS. WHMCS is mostly used by resellers to automate their web hosting business. It is a comprehensive solution used for client administration, billing and providing support. The full form of WHMCS is Web Host Manager Complete Solution. Launched in 2003, WHMCS was developed by a web hosting company. Since then it is helping web hosting companies to work more quickly as well as efficiently. Why Should I Choose WHMCS? WHMCS is well-known for its high flexibility and quick feature release. 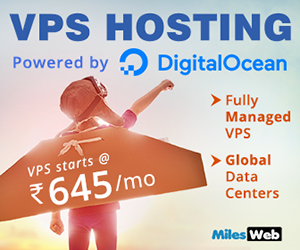 Though every hosting company’s feature needs may vary, WHMCS can be customized as per the individual requirements for each host. • Web Hosting Management – It offers users a complete account management and setup. You can manage your customers from day one all the way till the date they are your customers. • Billing – You can send attractive invoices easily and automatically collect payment from your customers. One of the best things is that you can maintain your focus on the best way for improving your business performance. • Complete Support Suite – You and your customers get a central location to request and receive support with WHMCS. The help desk allows your customers to open tickets or they can even send an email. Besides this, even your support staff can easily access their accounts. Related: How to Add a New Server in WHMCS? You can install WHMCS and get it up and running on your website in minutes with the help of Softaculous application installer in cPanel. 2. Go to the Software section and click on the SOFTACULOUS APPS INSTALLER on the cPanel home screen. The Softaculous installer page will appear. 3. Navigate to the Search text box at the top. Type WHMCS and then press ENTER. Or you can use the navigation pane on the left side. Here, click on E-Commerce, and then click on WHMCS. 4. A new window will appear for WHMCS. Here you can click on Install Now. The WHMCS installation page will appear where you will need to fill the below information. 1. You need to select the protocol in the Choose Protocol list box. 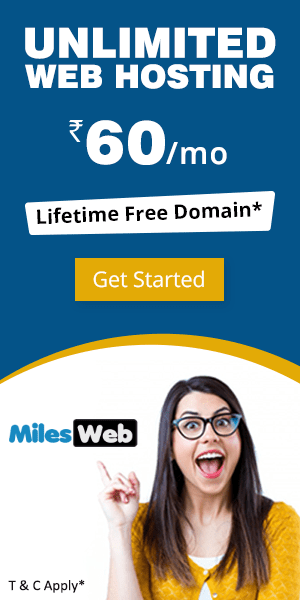 If there is an SSL certificate installed on your site, you need to select https:// or https://www. But if there isn’t an SSL certificate installed on your site, you need to select http:// or http://www. 2. Next, in the Choose Domain list box, select the domain you want to install or accept the default value. 3. In Directory text box, type the directory where you want the application to be installed, or accept the default value. In case you want your domain name to go directly to the application, leave the In Directory text box blank. 4. In the Data Directory text box, mention the directory where you want your application data to be stored or accept the default value. 5. In the Database Name text box, mention the name of the database to create for the application or accept the default value. 6. In the CRON Job text boxes, mention the cron job intervals or accept the default values. The tasks that are scheduled to run automatically are called as Cron jobs. If you aren’t sure of the values you should use, accept the default values. 1. Mention the company name in the Company Name text box. 2. Type the directory for the administration interface in the Admin Folder text box or accept the default value. 3. Type the company e-mail address in the Company Email text box. 4. Type your WHMCS license key in the Valid License Key text box. 1. Type the administrator username in the Admin Username text box. 2. Type the password of the administrator in the Admin Password text box. Note: Don’t forget to choose a strong password. You can check the password strength from The ranking for your password provided by Softaculous. If it turns green, the password is strong. You can also click the key icon next to the Admin Password text box, and Softaculous will generate a strong, random password for you. 3. Type the administrator’s first name in the First Name text box or accept the default value. 4. Type the administrator’s last name in the Last Name text box or accept the default value. 5. Type the site administrator e-mail address in the Admin Email text box. 1. You can select the language for the administration interface in the Select Admin Language list box. 2. You can also select the language for your site in the Select Site Language list box. 1. For expanding the Advanced Options, click on the plus sign. 2. Select the Disable Update Notifications check box, if you do not want to receive e-mail notifications when application updates are available. Then click on Install button. 3. After your WHMCS installation is complete, type an e-mail address in the Email installation details to text box for receiving the site configuration information. 4. Check the installation options and settings, and then click Install. After the installation is complete, Softaculous will provide you the information about the application’s configuration. 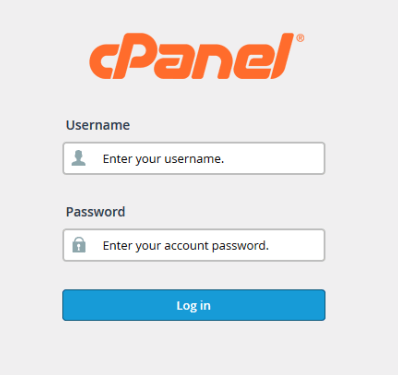 After installing WHMCS, you can configure it to work with WebHost Manager and cPanel. For example, you can add a cPanel server, set up a WebHost Manager package, and so on. 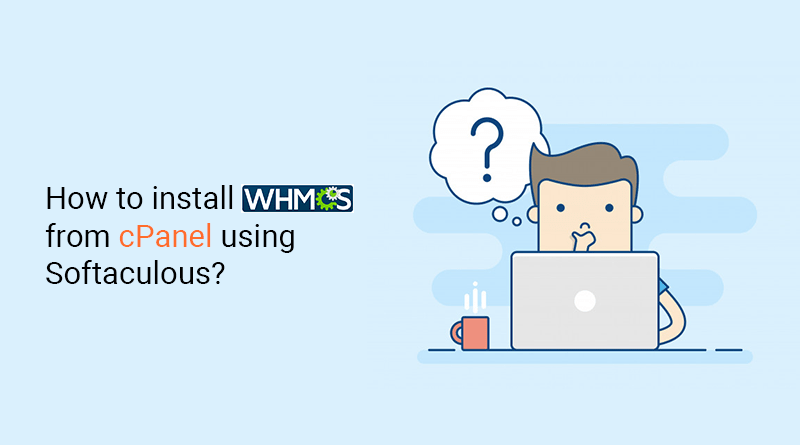 So, now you have got an idea about installing WHMCS using Softaculous installer in cPanel.